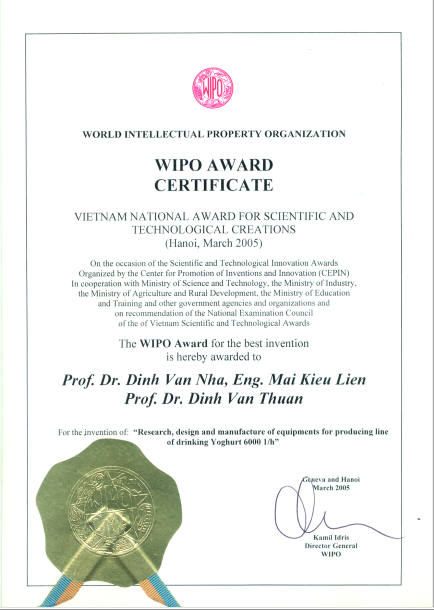 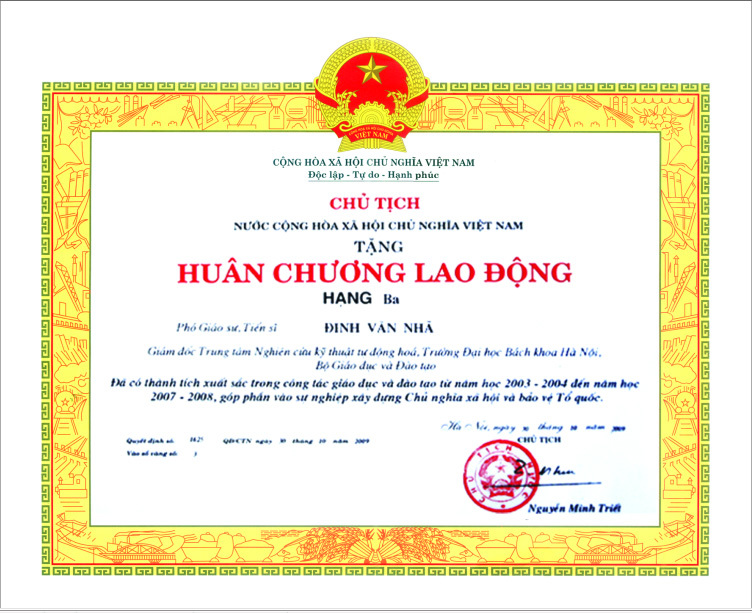 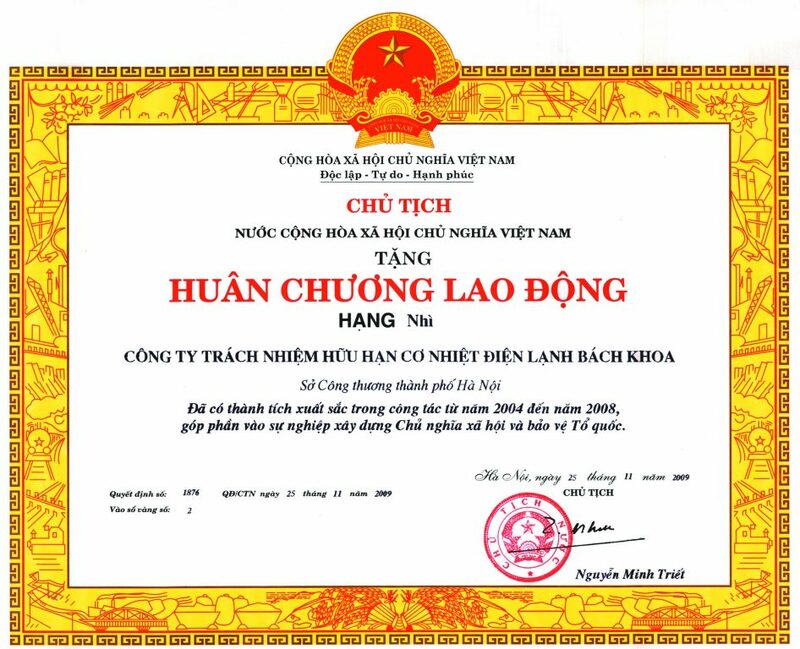 The Hồ Chí Minh Prize (2005) The Hồ Chí Minh Prize is an honorary award given by the government of Vietnam in recognition of cultural and/or scientific achievement. 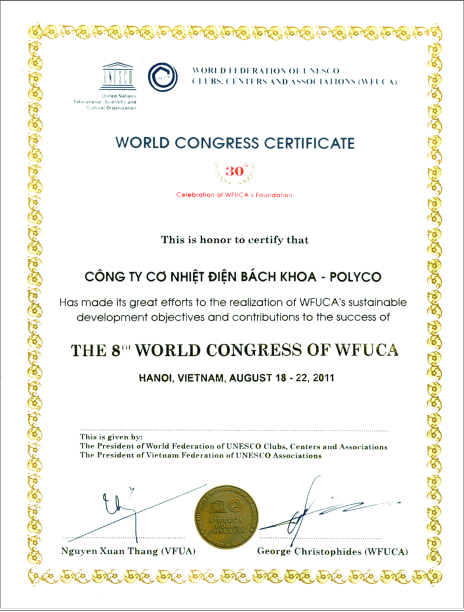 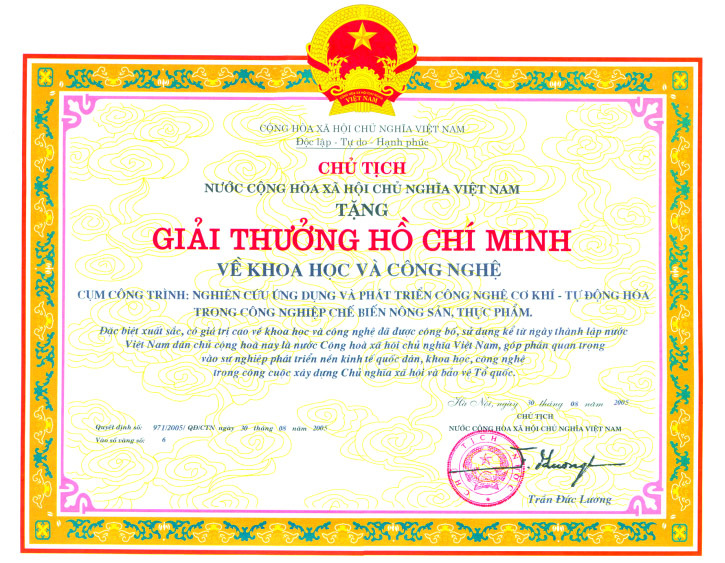 The prize was established by decree in 1981. 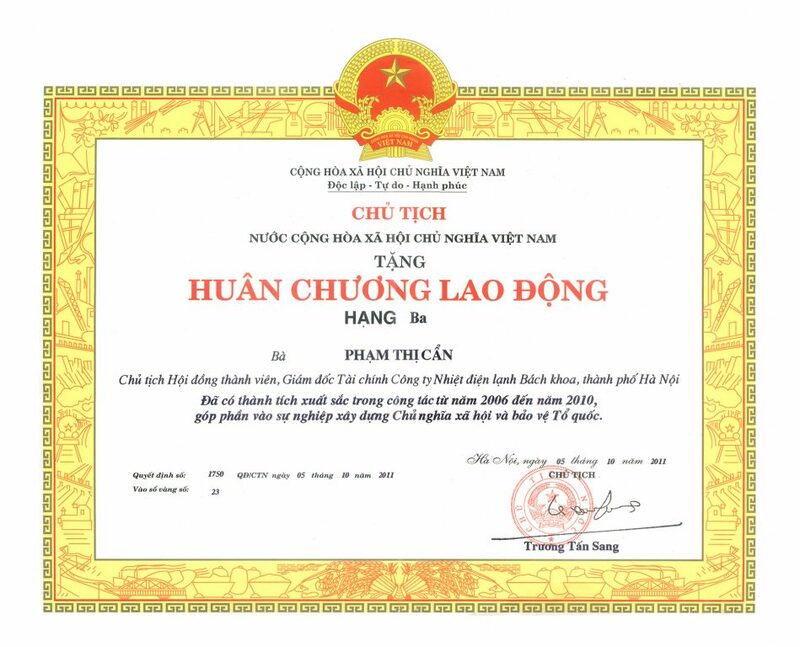 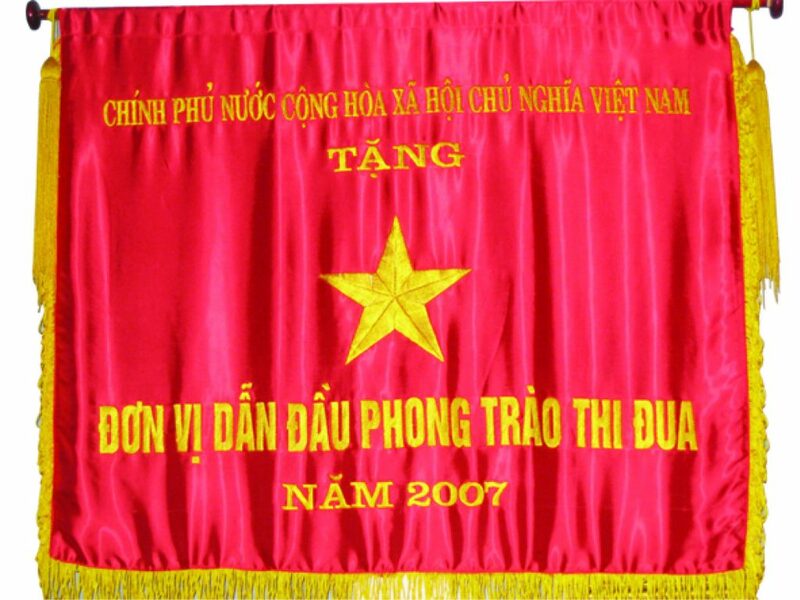 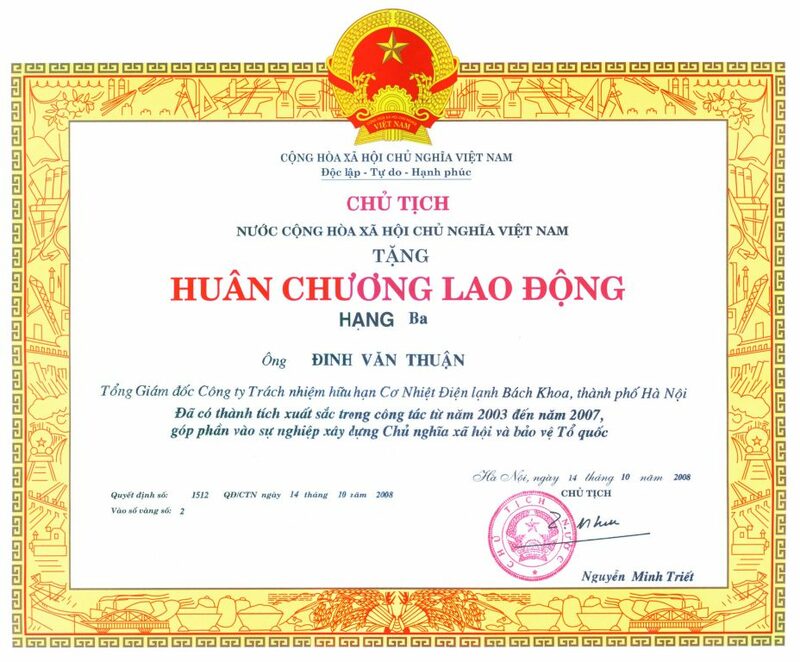 The prize is named for Ho Chi Minh, and is considered one of the highest honors bestowed by Vietnam.